A few weeks ago I was presented with a fantastic opportunity, to speak at the biggest Microsoft conference in the Netherlands, TechDays 2017. 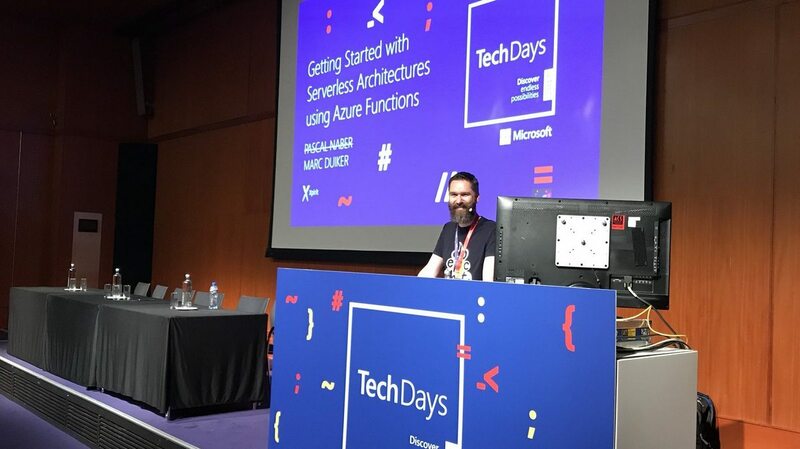 The session was about my favorite subjects nowadays, serverless architectures and Azure Functions. Below you can find my slides of this session and a link to the demo I made. 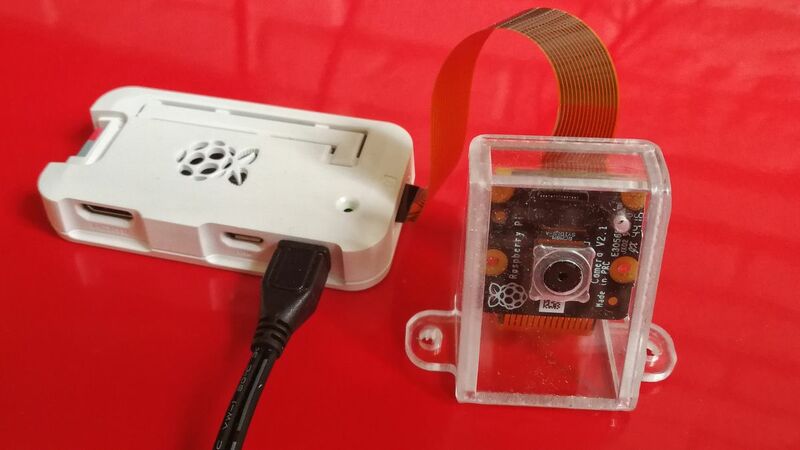 This summer holiday I’m working on a hobby project which involves a Raspberry Pi Zero and a Pi camera module. Part of the solution is uploading the pictures the Pi takes to the cloud, Microsoft Azure to be more specific. I plan to write a couple of blog posts about this project. 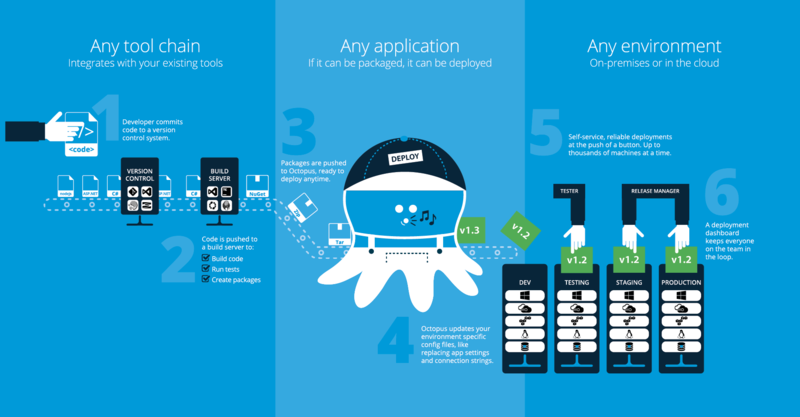 This first post is about installing the Azure SDK on the Pi Zero. 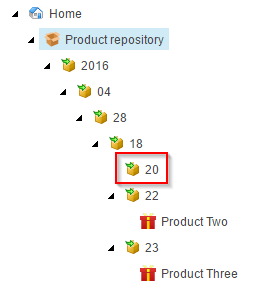 In my previous posts I’ve shown how our team is able to add new feature or foundation modules easily. 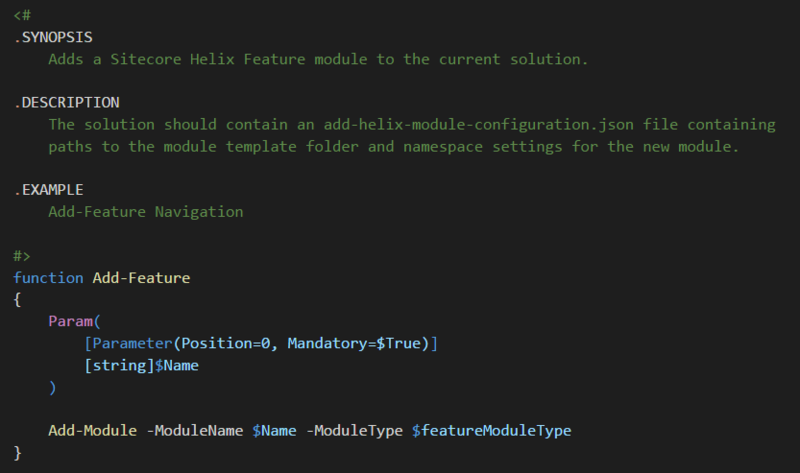 Now let’s take a look at the effect of the modular architecture on the build and packaging of a Sitecore Helix style solution. This is a topic which is receiving loads of attention lately and has been blogged about before by other Sitecore community fanboys ;). In my previous post I showed how I got to a solution which allows the developers in my team to create new Feature and Foundation modules with ease. I showed the moving parts of the solution but I did not go into much detail of the most important part so that’s what I’ll do in this post. This would be particularly useful if you want to change the script yourself to match it to your needs. Ever since I attended Anders Laub his presentation at SUGCON Europe 2015 about component based architecture in Sitecore solutions I have been a strong advocate of these modular principles. I even went to Pentia to learn about this in full detail. I was very happy to see that Sitecore finally got their act together and published their Helix guidelines and recommended practices on the web. For the last half year my team is using the modular Helix style architecture with success and it’s time to share some experiences. I finally made some time available to work on this blog. There were a couple of things I wanted to improve since I moved to GitHub Pages/Jekyll. Better looking index page. Before todays change it was a very simple (and boring) bulleted list of links containing the date and title of individual blogposts. Improved content structure. Having a well defined content structure improves SEO. Higher performance. Faster page loads makes both users and Google happy. So think about that when you write your next bit of code. You need to make sure your code is easily readable and understandable for others, you hardly ever write code just for yourself.